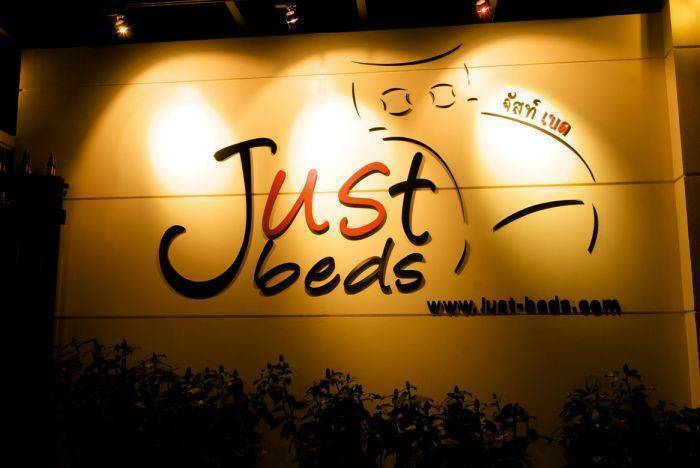 Justbeds (Bangkok) is situated in Surawongse Road, one of Bangkok's most popular road and parellel to the Silom, the central business district of Bangkok. Budget conscious travelers can now be spoiling for choice. 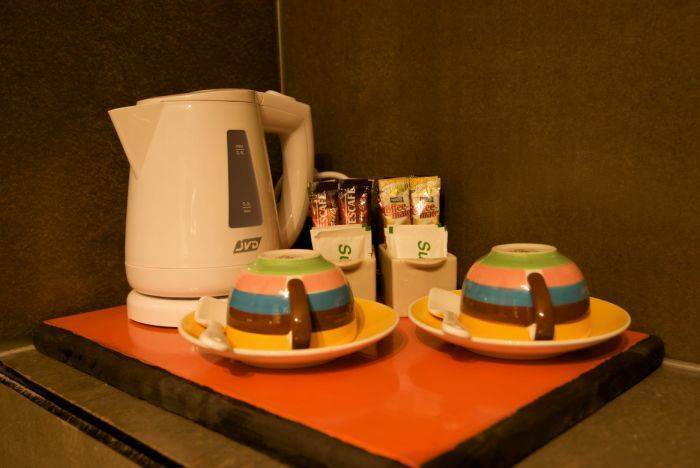 Just-beds, a new concept in budget accommodation brings homely comfort to its travelers in the form of basic essential room and accomodation in the heart of major others in Southern Asai. 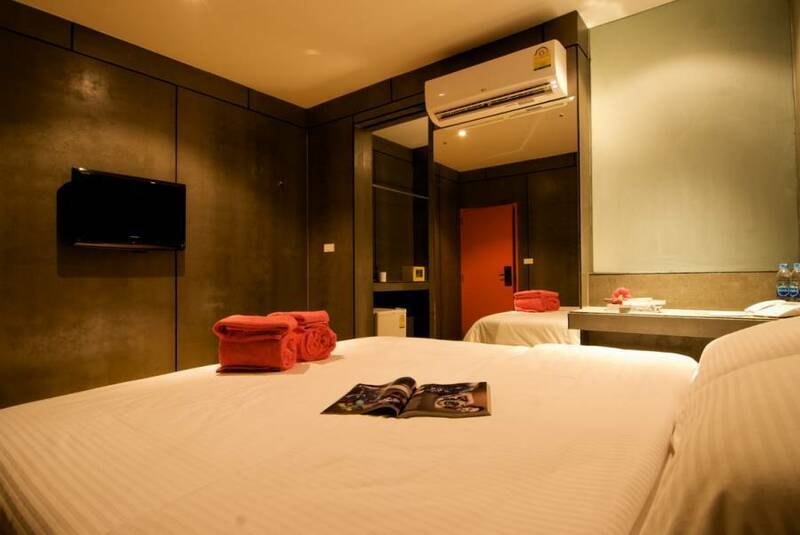 The location is just 15 minutes walk to Patpong, 10 minutes walk to Surasak BTS and less than 15 minutes taxi rides to major entertainments and shopping centers such Siam Paragon, Central World, Siam Square, Pantip Plaza, Pratunam Market and Patunam Plaza. 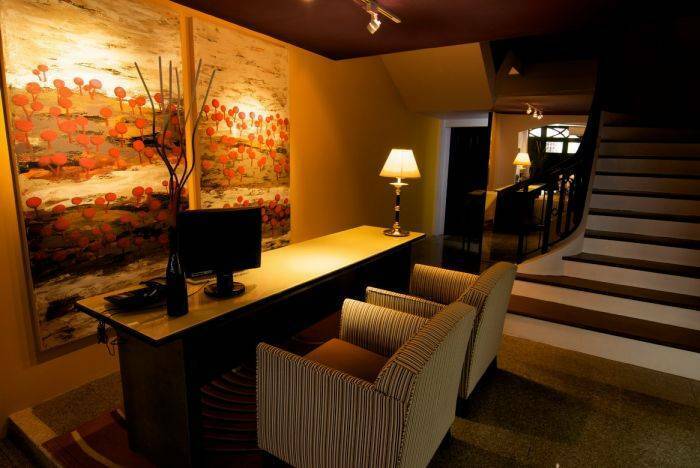 No cancellation charge if a booking is cancelled before 3 days before the date of arrival. Where cancellation is made outside of the above terms the guest will be charged the full amount for the first night's stay.